FSE 2014 is over. Many thanks to our supporters, mainly CVIC SE for making this event possible. See you in Italy next year! HQ Pictures of the conference and the social event are now available! Mobile program: HTML version or get the Confero App. The conference proceedings are available through the ACM Digital Library. 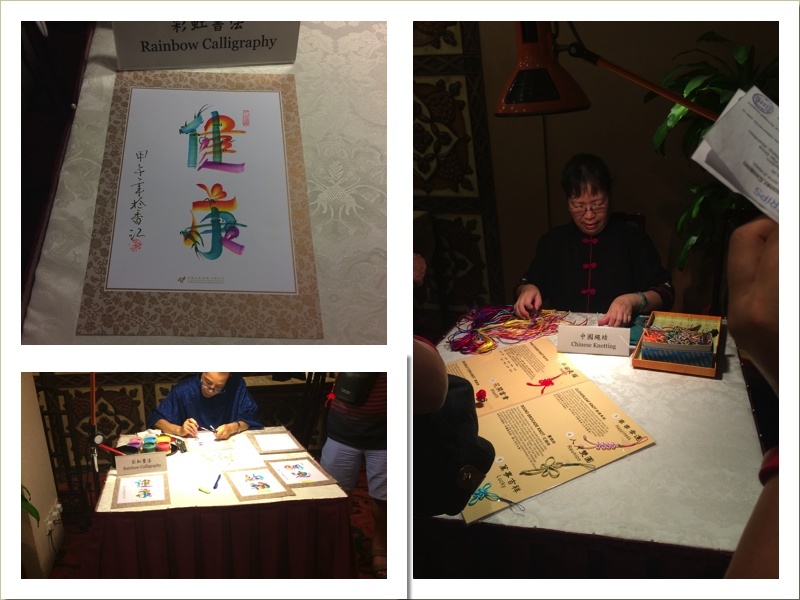 The FSE reception will feature two cultural shows: (1) Chinese Rainbow Calligraphy and (2) Chinese Knotting, both sponsored by the Hong Kong Tourism board. Delegates can take the hand-made art work back home as gifts! The list of accepted papers for various tracks is now available.